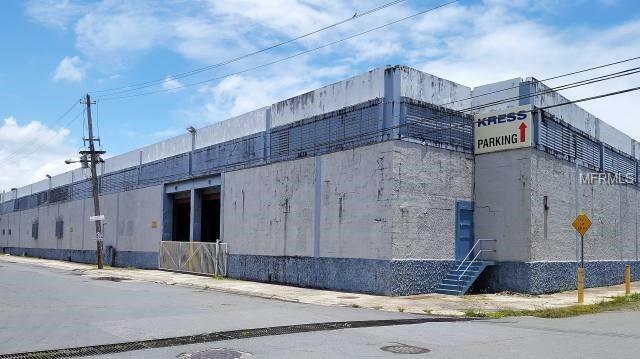 Centrally located Guaynabo warehouse near Puerto Nuevo docks in the Matadero industrial complex. The building has 2 floors with 19,385sf on each floor. Available at $7 per square foot per year. The building has 22 ft ceiling height with each floor divided by a mezzanine about 11 ft high. 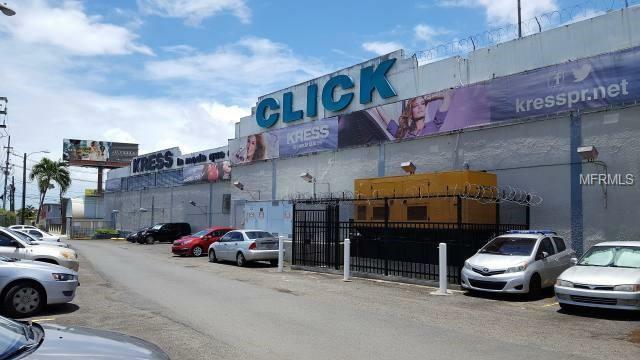 The location in front of the PR 22 freeway which makes it ideal for a business which desires excellent visual exposure and is also ideal for retail use. 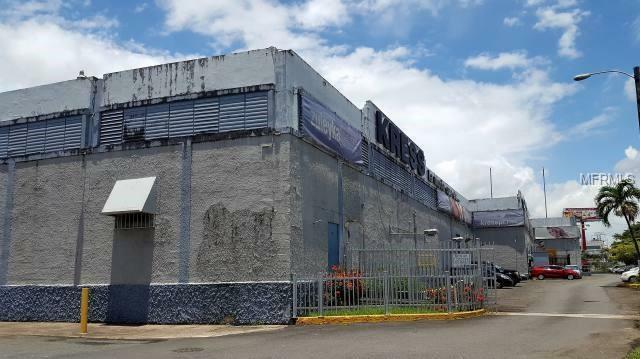 The complex has a large parking area and additional parking is available in an adjacent lot. Full back up generator is available. 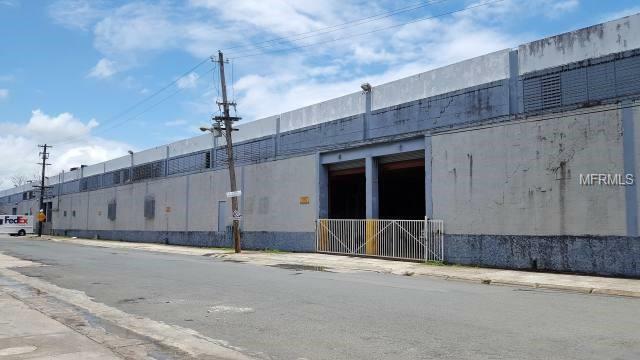 The loading dock has space for two 40ft trailers parked inside the building.